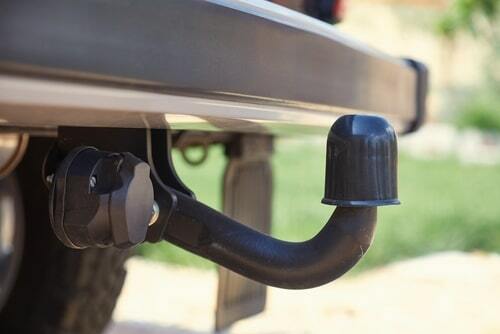 Are you looking for a Towbar for your vehicle? Whether you are towing a caravan, trailer, or mounting a cycle carrier, we have it covered! 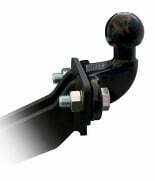 Here at Warrington Car Audio and Towbar Centre, we deal directly with every major towbar manufacturer. 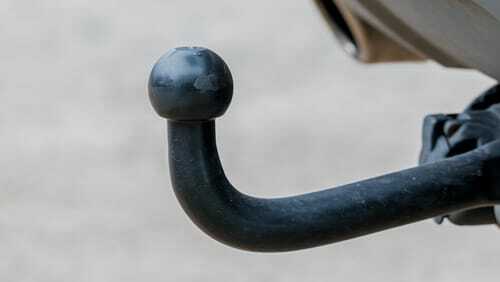 This means that not only can we supply and install a wide range of high-quality towbars to suit your needs, we can also offer the high-quality customer support that you expect. 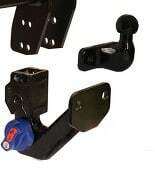 Each brand design and manufacture their towbars to fit the fixing points which are specified by the manufacturer of the car, and are all type approved where required. 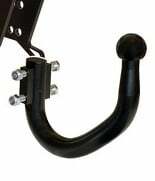 As we are not tied to any one manufacturer of towbar, unless you want to specify a particular brand, our team of experts will advise on the neatest towbar for your vehicle and we have over 40 years of experience. 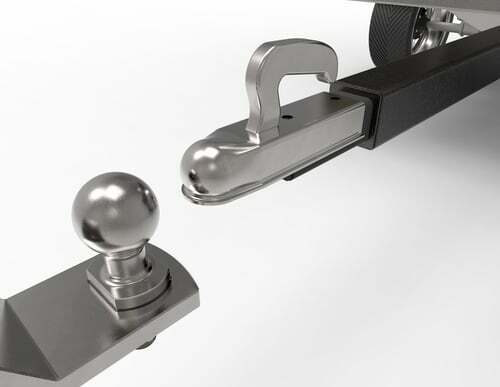 Come by Warrington Car Audio and Tow Bar Centre, the Northwest leading independent specialist, and we will help you choose the appropriate tow bar for your car. We are very competitively priced so you don’t have to worry about paying too much for our accessories and services! Not only that, we offer finance packages to suit your budget. All towbars supplied and installed with vehicle-specific electrics come with 0% interest-free finance, so you can spread the costs over 6 months at no extra price! There is a range of bars and tow-balls available that give you different options depending on what you are wishing to carry or tow. 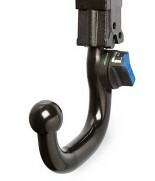 There are several different types of towing electrics, Single 7 PIN, 13 PIN European and Twin 7n and 7s. Alongside this, for most vehicles, you have an option of universal electrics and vehicle specific.